Getting your website noticed by potential customers isn’t as hard as you think. To improve your chances of being discovered in an internet search, you have to improve your website’s SEO, or Search Engine Optimization. Websites that show up on the first page during Google searches do so because their website is optimized. 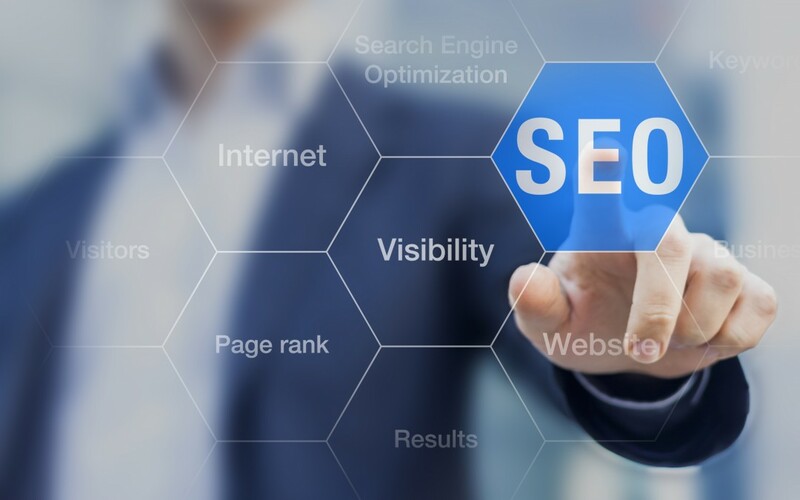 While it takes time to get a website’s SEO perfect, there are a number of ways you can improve your website’s SEO when you are trying to get organic traffic to your website. Indeed, local search marketing is associated with a greater intent to purchase and to purchase quickly, and local searches are actually preferred by most consumers. Most marketers are happy to find marketing that works and that consumers actually ask for. With this in mind, consider some tips to improve your own company’s position in local searches. Using too many keywords or keyword phrases on one web page gets confusing and waters down your content. While you may have a number of keywords you want to use throughout your content, try to focus on one keyword phrase at a time. You can try Google trends and search for your keyword phrase, to see if you are on target for gaining traffic using your specific phrase. The more focused you are on providing content around your keyword phrase, the more likely it is that Google will send visitors your way when they type your phrase into a search engine. As you write the blog for your website, remember that titles matter. When you are writing a new post, make sure that one of your keyword phrases is in the title of the post. This is because titles of content or pages within your website are deemed more important than simple keyword phrases within the written content. Titles are important, and if you already have a blog going and you didn’t correctly title each post, go back and rename your blog posts to reflect your keyword phrase. Images are essential for an optimized website, and this is not because images look good. In order for the images to work for your site’s SEO, you must have each image labeled in a manner that reflects your keyword phrase. In addition, you must also create ALT tags for your images that reflect your website’s content in some way. You can further write captions for each image that are descriptive, letting Google know what your website is about. The point behind all of this keyword usage while labeling is simple. Google can’t look at your picture and decide what type of website you have. What Google does is crawl your labels, ALT tags and captions in an effort to determine the content of your image. Google and other search engines have caught on to websites that stuff their content with keywords in an effort to get visitors, and this means that your content matters more than ever. You need to have original, interesting content on your website or Google is going to bury it when others search for your keywords. Make your content unique, make it interesting, and update your website at least three times a week to optimize your content. Getting links will improve your website’s page rank, which in turn makes you show up higher in Google searches for your keyword phrases. Paying for backlinks never works, as it is clear to Google when links are paid for. As you write content, use links within your content to reputable sites that provide similar services or products that you do.